Welcome to Tree Tops Resort in Gatlinburg, Tennessee. These condominiums range from one to two bedrooms and can comfortably accommodate up to six adults. Amenities include a fitness center, access to indoor pool, fireplace, spellbind views from condo windows, balcony or deck, access to outdoor tennis courts, and access to the outdoor hot tub. Tree Tops resort is the ideal area for a Gatlinburg vacation. The area surrounding the resort has opportunities for fun and adventure around every corner. Consider taking a short trip down the road and hitting the links at one of the many golf courses in the surrounding area. If retail therapy is more your forte, head into Downtown Gatlinburg and check out the many boutiques and themed retail outlets. From handmade leather goods to custom blown glass art there is sure to be a shop to satisfy guests of all taste. After taking in the sights and sounds of Gatlinburg, hop in your car and head to the world-renowned Smoky Mountain National Park. 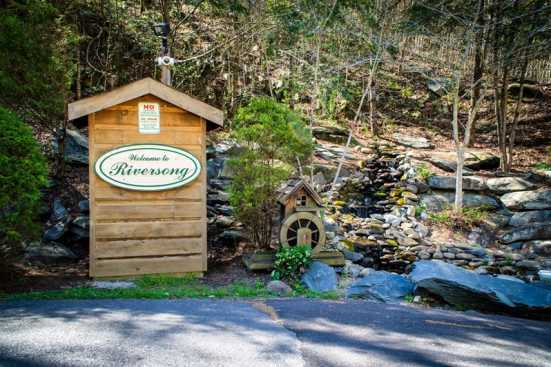 The park boasts numerous outdoor adventure activities ranging from guided tours through the mountains to whitewater rafting adventures, and even a guided freshwater fishing experience. SmokyMountainsByOwners.com is your one-stop shop for planning and booking your Eastern, Tennessee mountaintop getaway. Do you feel that? That’s the stress of your everyday life melting away as you experience the calming serenity of nature at Smoky Mountain National Park. SMBYO.com eliminates the hassle and stress of booking your vacation online.